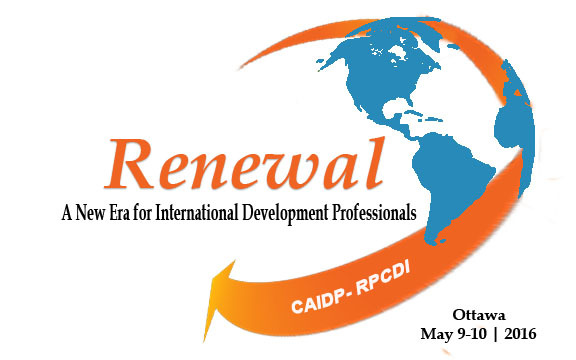 The CAIDP 2016 Conference "Renewal: A New Era for International Development Professionals" has sold out! We apologize for those who might have been planning to buy a last minute pass. Please send a note to caidprpcdi@gmail.com with your name and email address if you would like to be waitlisted in case passes become available. Thanks to all of you for making this years conference the biggest and best ever and we look forward to seeing you there! 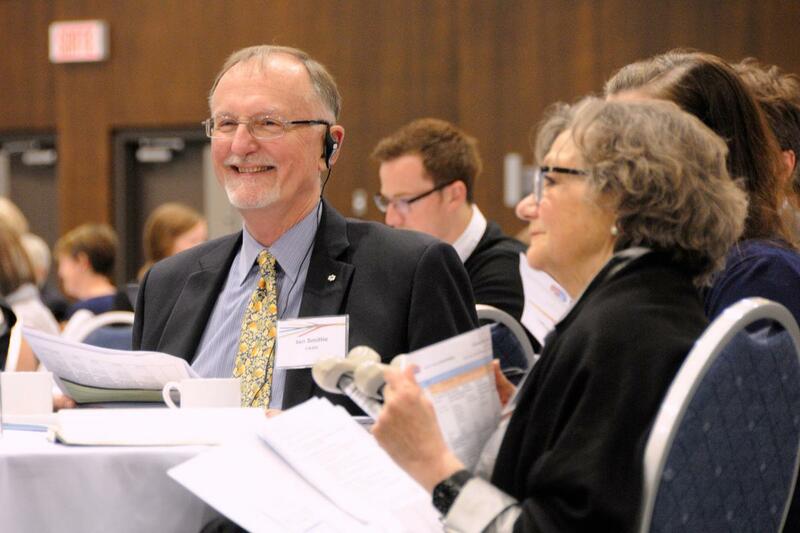 Building on the success of the 2015 conference (see the 2015 Conference Report here), CAIDP and CCIC will be holding back-to-back events the week of May 9 in Ottawa. As always, CAIDP is committed to bringing you a conference focused on the topics you want to discuss and features impressive speakers, hands-on training, keynote lunches and ample networking opportunities. Is a new era dawning? Do we collectively have the skills and tools to meet the challenges of a new and integrated development agenda? 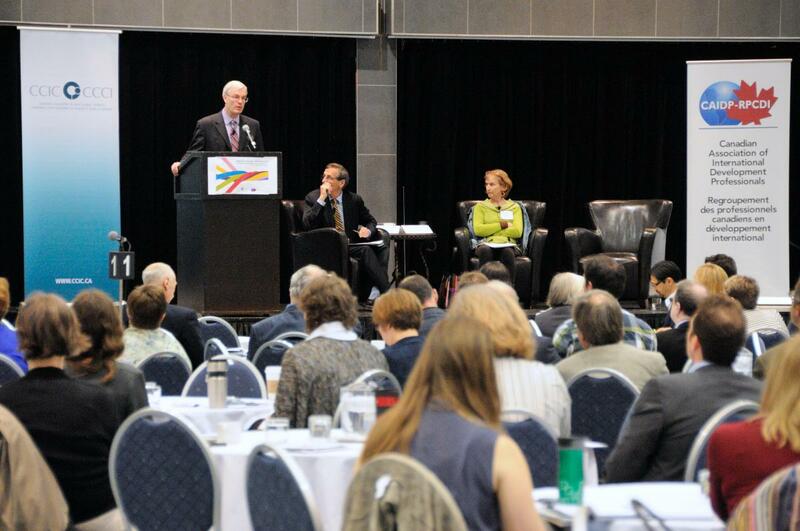 Our conference will address issues in the global context and their implications on Canadian development professionals. The conference offers Canadian development professionals the practical information, advice and connections they need to succeed in these changing times. For more information about the theme "International Development: A New Era?" please read the concept note. We are working tirelessly to bring you the best speakers and sessions. Click here to view our evolving program. Our conference could not be possible without the support of our Sponsors and Partners. If you would like to sponsor the CAIDP Annual Conference please contact Kanika Thakar at caidprpcdi@gmail.com. If you would like to volunteer, have any questions or have thoughts on topics, speakers or activities for the conference, please send an email to our conference coordinator Kanika Thakar at caidprpcdi@gmail.com.